Ebenezer Chapel is a project that I’m privileged to be a part of as an engineer, largely because it brings a number of challenges with it. It was born out of my friend Mark Boone’s vision to build a chapel on his property in Raleigh, NC. This is not a simply sweet gazebo or family chapel with a basic seating and floor plan. 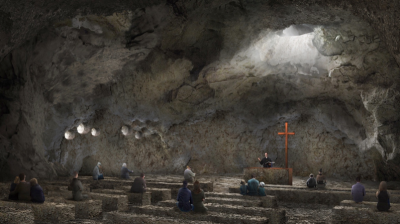 Mark’s vision is to create a chapel completely underneath a massive granite outcropping that will last 3,000 years. 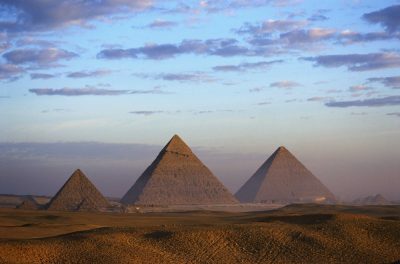 Think of the pyramids of Egypt headed down rather than up, but still with a focus on sharing history, worship and peace for visitors to marvel and you’re on your way. 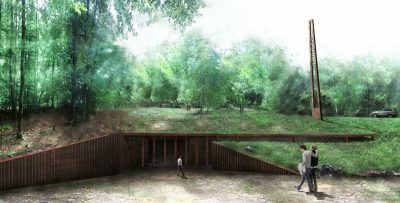 The chapel will be some 80 feet below the ground with an entrance ramp around 800 feet at a 5% grade on a small triangular piece of property. Building this chapel will require expert mining techniques, an understanding of the granite there and the will to take it on. Honestly, I’m in awe of the various elements and skills sets Mark has brought to this venture, but the chapel, as a start, is being called a mine. And this brings up interesting and unique challenges that make me wonder about the ways ancient structures – now relics – were built. 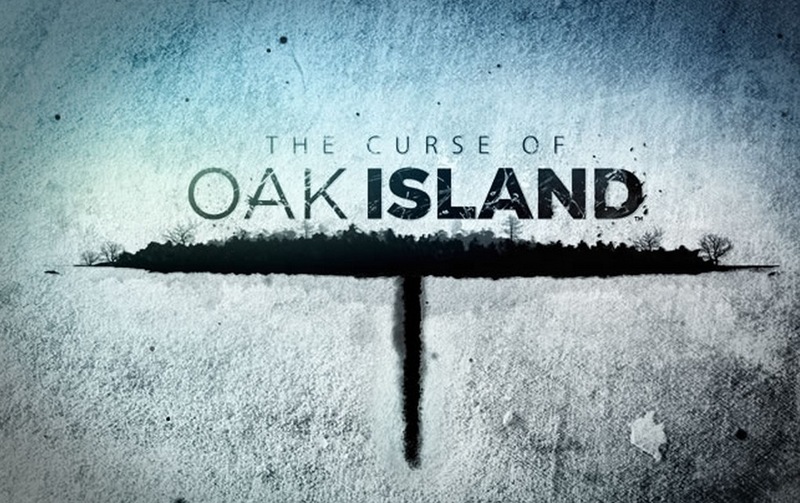 Recently, I have been fascinated by “The Curse of Oak Island” series on the History Channel. Who would go to the extent to hide treasure with cryptic clues and booby traps, considering the engineering involved? 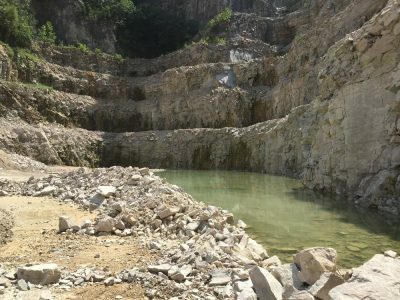 Who would think of digging a pit, hundreds of feet below the water’s surface, installing oak platforms at 10-ft levels, placing a coded message on a stone tablet 90 feet below, creating flooding tunnels to the shore, and going to a depth of over 200 feet with very basic tools? As an engineer, I have been captivated, because this is work, you guys. I imagine what it would have taken and then shake my head. FDR and team searching for the treasure. People have been trying to unearth this treasure for over 200 years. 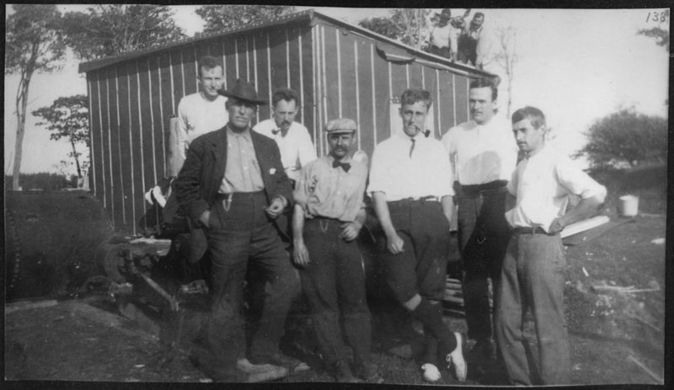 Even our own illustrious Franklin Delano Roosevelt took part as a curious treasure hunter. 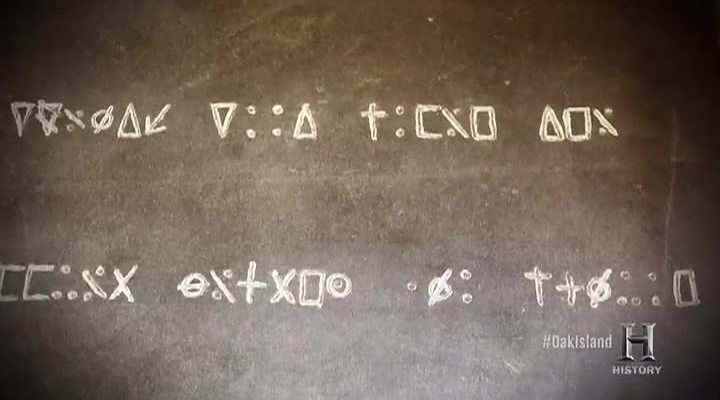 More recently, seekers have used modern equipment and scientific methods to try to “crack the code” and get their hands on this illusive prize and millions of dollars have been spent with no results. So what is it? And why bother? 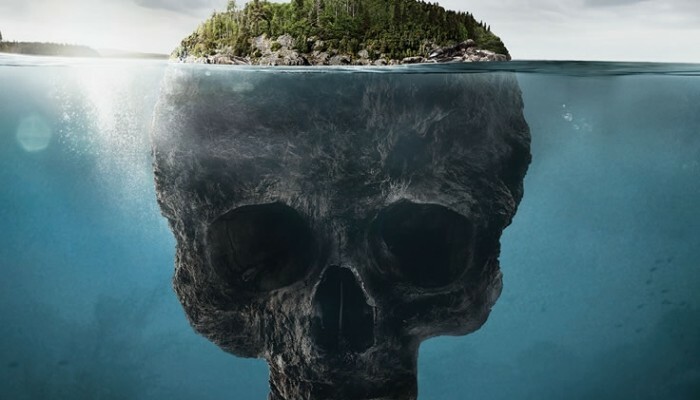 There are rumors that it is treasure from the famous Captain Kidd. And there are rumors that it’s some collection of religious artifacts that that pre-date Christopher Columbus and were brought from Europe by the Knights Templar and hidden away for safe keeping. As a student of the Bible, the possibility of this secret bounty turning out to be King Solomon’s treasure or the lost Ark of the Covenant adds that much more intrigue to the whole mystery, the whole need to search for something of value. It also leads me to other thoughts about hidden treasure. There are earthly treasures and there are heavenly treasures. Earthly treasures are fleeting and temporary, and heavenly ones are eternal. The Bible is a Christian’s map filled with clues and prophesies regarding the treasure in heaven. “The kingdom of heaven is like treasure hidden in a field. When a man found it, he hid it again, and then in his joy went and sold all he had and bought that field. (Matt 13:44) The whole Bible points to the Messiah who came to this earth in the human flesh of Jesus Christ. Jesus is the key that opens the door to heaven’s treasure. So seek him, knock, and the door will be opened. As for Ebenezer Chapel… my hope for this project is that it will lead people to discover God’s eternal treasure for the next thousands of years. The project is in its infancy and a key milestone is on the horizon. Coring the rock is needed to determine the quality of granite on the site. Once the quality and depth of sound granite are known, then we will know how deep to set the chapel floor. Stay tuned as the project unfolds. 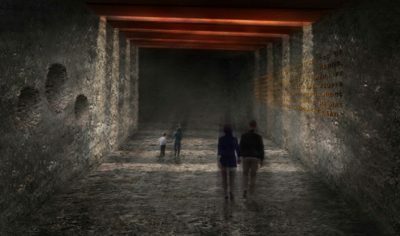 We hope to give you the perspective from the engineers and architects point of view as we unravel the challenges of designing and constructing the Ebenezer Chapel within a mass of granite to last for 3,000 years or more! 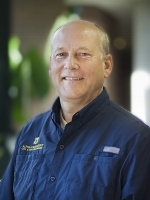 TED BARTELT IS FOUNDER, PRESIDENT AND STRUCTURAL ENGINEERING PRINCIPLE OF ALPHA & OMEGA ENGINEERING GROUP IN RALEIGH, NC. TED’S THREE DECADES OF EXPERIENCE include INVESTIGATIONs and work in BUILDINGS, BRIDGES, DAMS AND OTHER STRUCTURES. READ MORE OF TED’S THOUGHTS ON THE CHAPEL.